The Cherry tomatoes can range in size from the size of the tip of your thumb to a golf ball, the shape changes from more or less oblong to spherical. These tomatoes with more oblong shapes have the same properties of plum tomatoes and go by the name of grape tomatoes. 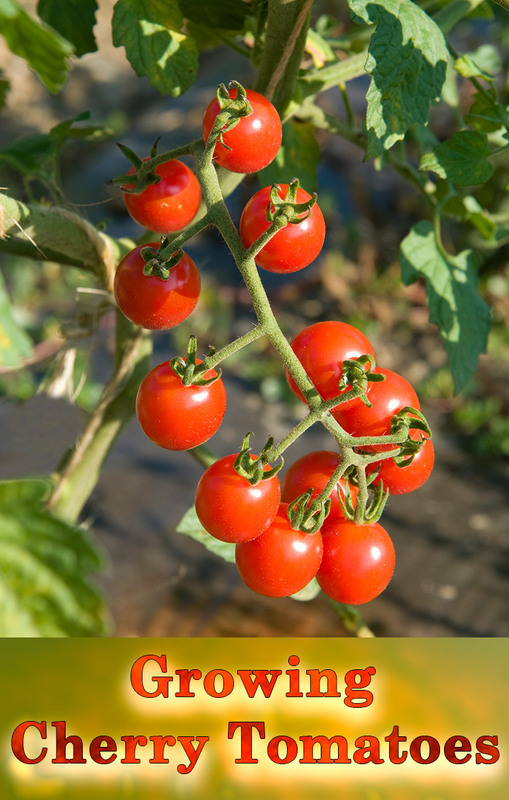 We believe that Cherry tomatoes originated in Aztec Mexico at the least from the 15th century AD. 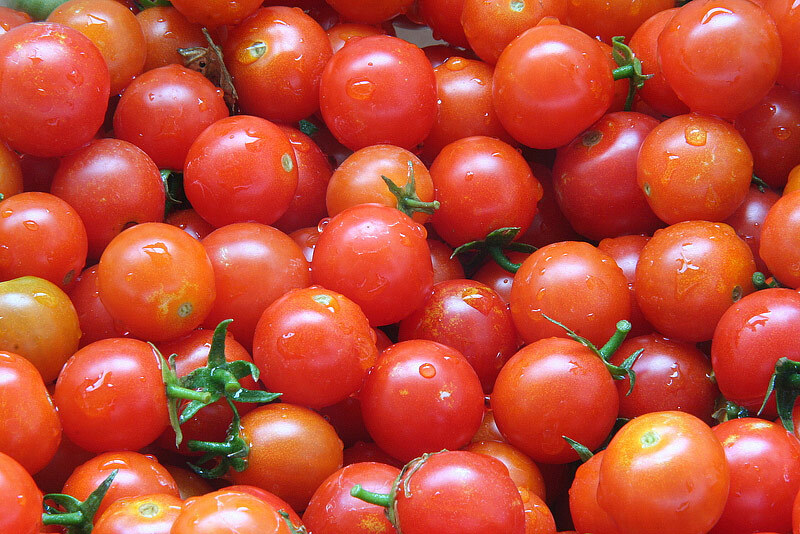 As per statistics, we believe that the Greeks started harvesting the Santorini cherry tomatoes from the 1875’s. In the earlier part of 1800, the monks brought these tomato seeds to the west. The locals believed that these came from Egypt. 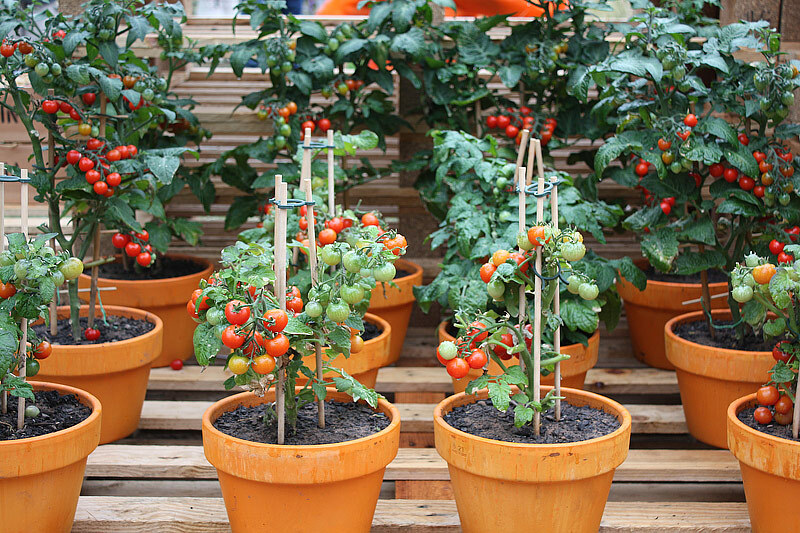 We can grow Cherry tomatoes from seeds in pots more or less 6 to 8 weeks before the end of the frost. Top the pot with soil and sow the cherry tomatoes to approximately 1/8 inch. 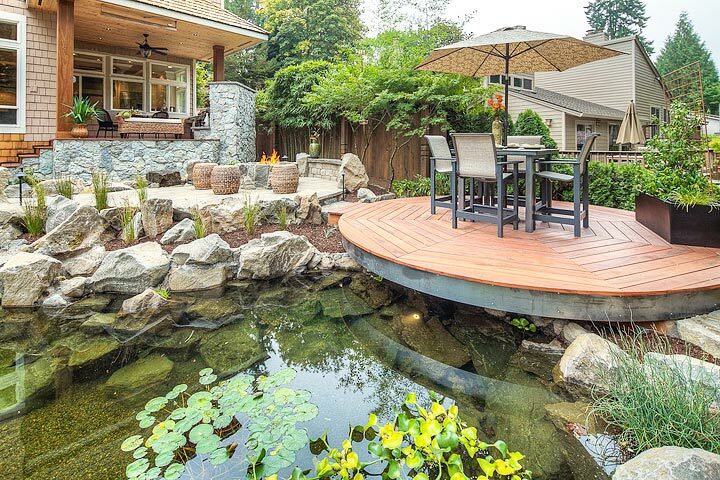 To decrease the fungi on the foliage, keep them in an airy place. Soil rich in compost, and added with lime is essential for protecting blossom end rot. 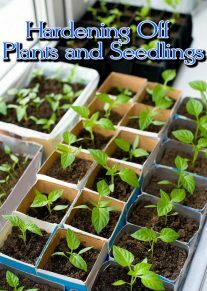 After the seeds sprout as seedlings, give them enough sunlight to make them sufficiently rigid and sturdy. It would do well for planters of Cherry tomatoes to operate a fan below and adjacent to the cherry tomato seedlings 2 times daily for a period of 5 to 10 minutes. In case you do not have a fan, brush off the tops of the plants with your hand for some time daily. It simulates the swaying action of the breeze. This aids the tomato plant to have a sturdy stem. You can choose between watering the plant frequently in a mild manner or once in a way, watering them deeply. The roots at the bottom get the benefit of the water only when the water goes deep into the soil. 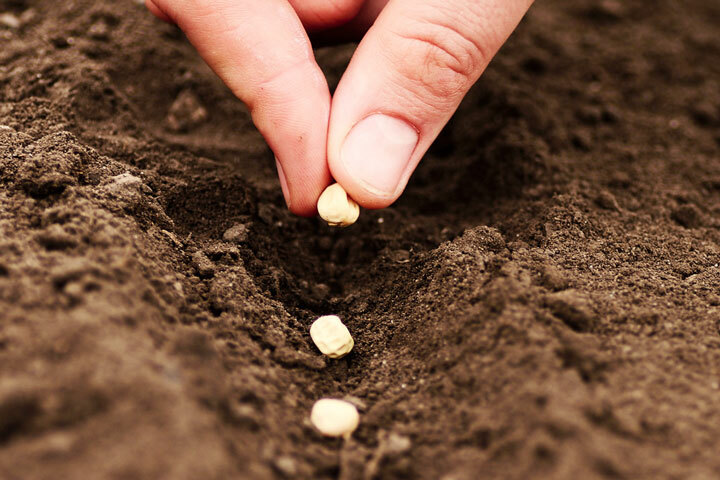 The day you plant the seeds be certain you water them sufficiently well with a mixture of nitrogen fertilizer and water. Before the plants flower, remember giving them fertilizers rich in nitrogen. After flowering, swap to give them fertilizers rich in potassium and phosphorus. Cherry tomatoes require an atmosphere that is free of frost and they need complete sunlight every day for at least six hours. Placing them in an airy shelter decreases the fungus on the foliage. Soil rich in compost, and recently limed, is essential to protect the blossoms from decaying. While transplanting the plants, take utmost care in handling them; do not tamper with the roots as this can give a shock to the plants. While planting them outdoors, you would do well to plant them at a minimum of 24 inches. Diseases easily affect tomato plants, especially because of the moist or wet conditions leading to disease growth and bacteria. Fruit flies frequently attack cherry tomatoes. Use fruit baits in such cases. To protect them from caterpillars, spray with a horticultural soap solution (eg. Natrasoap). During wait period, take persistent care of your plants, giving them the required fertilizers.Water them and this will increase harvest quality and that of your fruit. The wait period is the average amount of time the tomato takes to mature. While plucking tomatoes, pluck them in such a way that a piece of the stalk remains on the fruit; this maintains the freshness and life of the fruit. ‘Sweet Million’ are most popular cherry; they produce long bunches of tomato red sweet fruit. ‘Sun Sugar’ bears richly flavored golden-colored super-sweet fruit which they call ‘Black Cherry’. These tomatoes have a complex and rich, sweet flavor.